Acer launches the Acer Smart Cloud Builder (ASCB) Solution by capitalizing its high-performance server technology and expertise in data center deployment for industries which require mission critical computing capability. 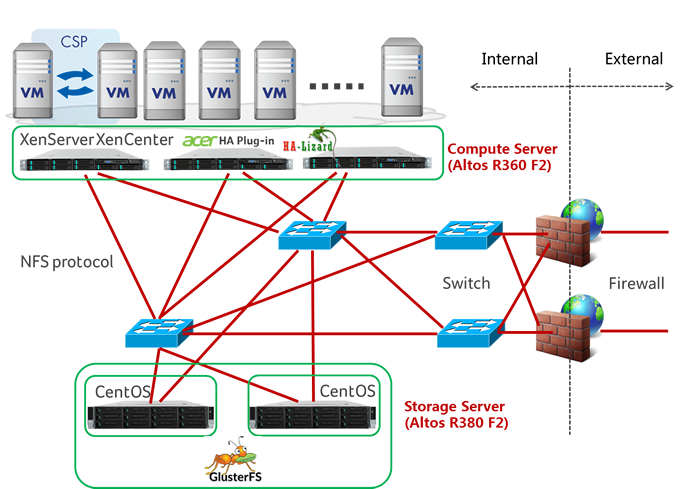 ASCB uses high availability software in compute and storage nodes to provide the elements of cloud computing, e.g. on-demand self-service, broad network access, resource pooling, rapid elasticity, and measured service. Acer’s Cloud Smart Portal (CSP) supports multiple hypervisors for resource allocation and service management in a virtualized IT environment. CSP effectively reduces the total cost of ownership of private cloud, and provides the flexibility and convenience a business needs to realize the benefits of cloud computing. 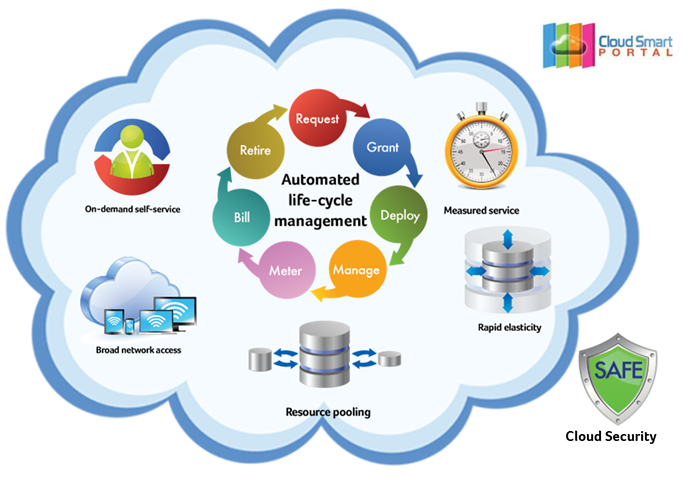 ASCB solution incorporates high availability capability in compute and storage nodes, providing continuous service and a minimum of downtime for mission critical applications. After installing hardware, the ASCB solution can be installed and run within half a day. 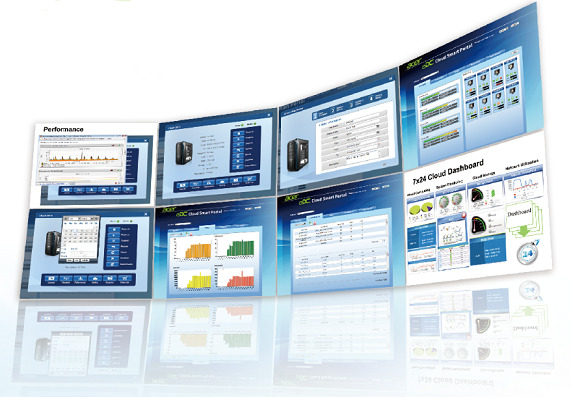 Users can quickly deploy and enjoy a user-friendly, scalable private cloud solution. Acer’s CSP is an easy-to-use portal allowing IT users to quickly and easily create virtual machines (VMs) from a template and deploy within minutes. Acer solutions are tested and proven to work in real businesses. Providing complete software and hardware solution, Acer’s validated architecture can be scaled to support business expansion. Acer Smart Cloud Builder (ASCB) has built many reference sites across APAC like Taiwan, Thailand and China in the segments of education and government. In these success cases, users use ASCB to optimize resource usage in order to cope with application workload. 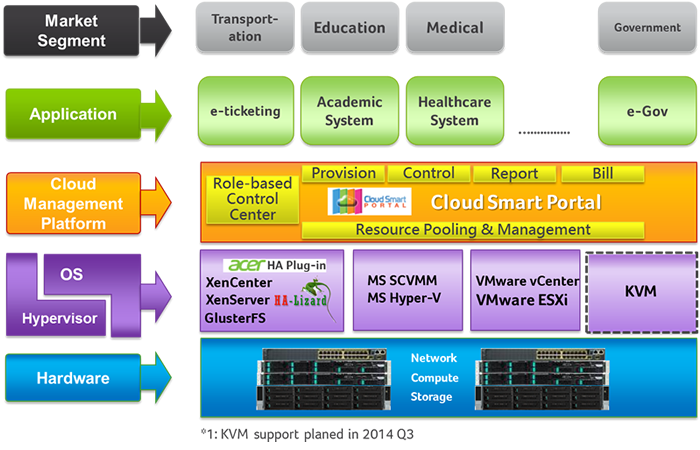 ASCB solution includes compute servers, storage servers, network equipment, plus a management platform – CSP. The solution is designed for mission critical applications by providing on-premise or remote site implementation of high availability compute and storage nodes.